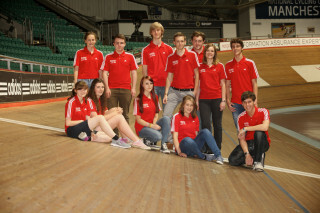 The conference workshop will provide an introduction to the Cycling Award for Young Volunteers programme while also providing the opportunity for new young volunteers to meet and hear about active young volunteer’s experiences. Running a club: This may include event management, race co-ordination and club development, where involvement could lead to a Young Officer role at a club. Coaching: Acting as an assistant to a British Cycling qualified coach at a local Go-Ride Club. Officiating: This can encompass marshalling, helping to organise Go-Ride Racing events and assisting at British Cycling open competitions. As part of the workshop you will complete an action plan, identifying opportunities to get involved in club activities that can later be logged in your Volunteer Passport. Following on from the workshop you will then work towards achieving your bronze, silver and gold award (12 hours for a bronze award, 24 for silver and 36 for gold). During the afternoon session you will have the chance to meet current young volunteers, providing you with the chance to get to know like-minded people in your area and learn about the role of a Youth Representative. You will also get an idea of the additional development opportunities the programme can provide, such as the National Youth Forum and involvement in programmes such as the School Games. Alternatively download the application form and return the completed form to the Go-Ride team to secure your place, either by email or post. 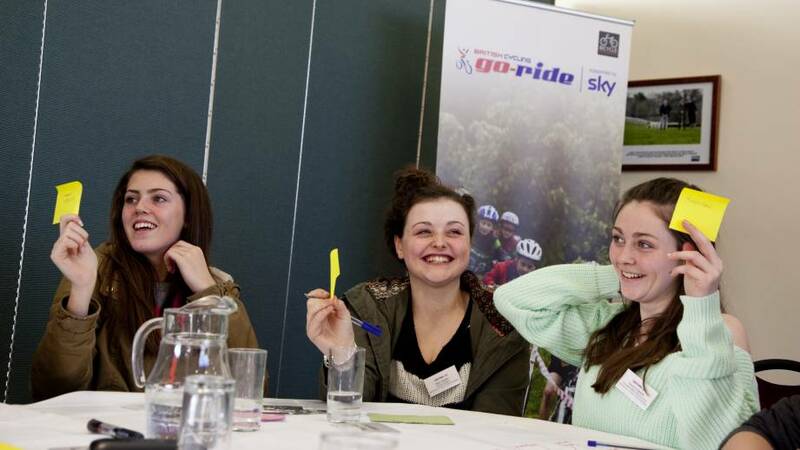 Further information about the conferences is available on our conference page, or you can contact the Go-Ride team on 0161 274 2070 or go-ride@britishcycling.org.uk.